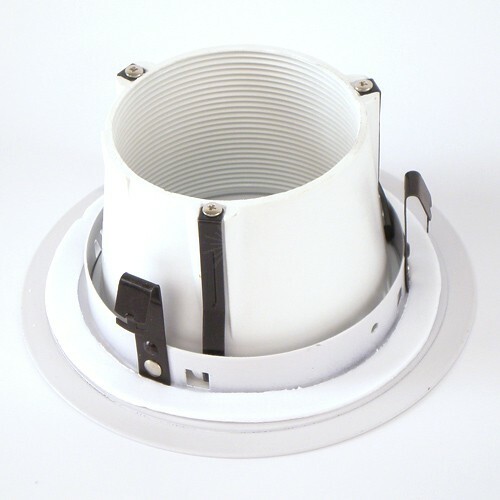 4" Recessed lighting stepped baffle trim with white baffle and white trim for use with our 4" line voltage recessed lighting housings. 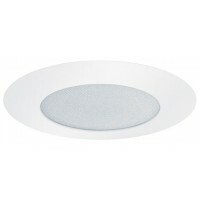 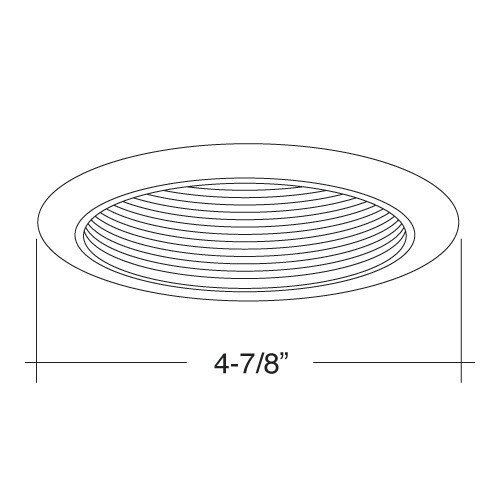 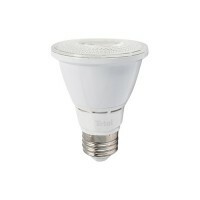 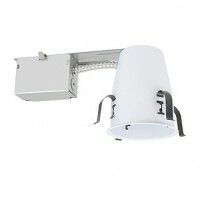 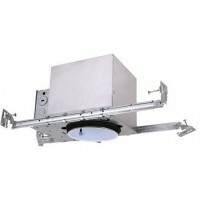 Recessed lighting White Baffle 4" trim. 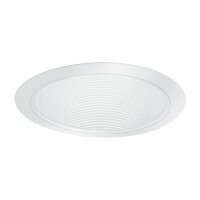 Recessed lighting White Baffle 4" trim. 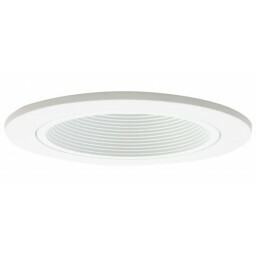 Part of our extensive recessed lighting family, the 4" line voltage recessed housing and 4" trim are perfect for accent down lighting in most any space. 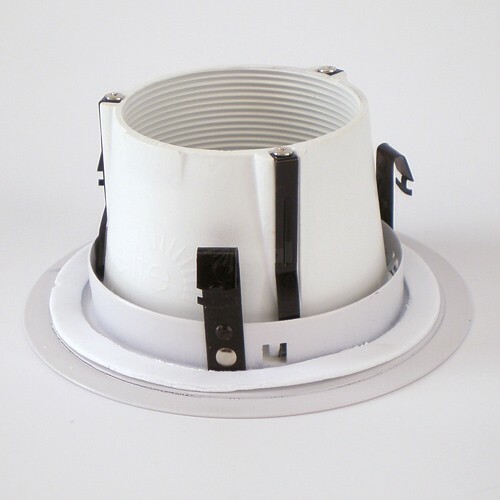 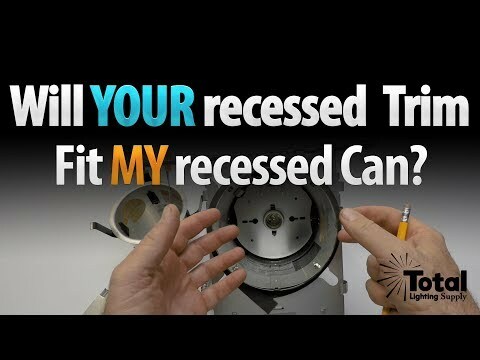 Mix them with our popular 5" recessed housing and 5" trims to add a modern feel to you space.